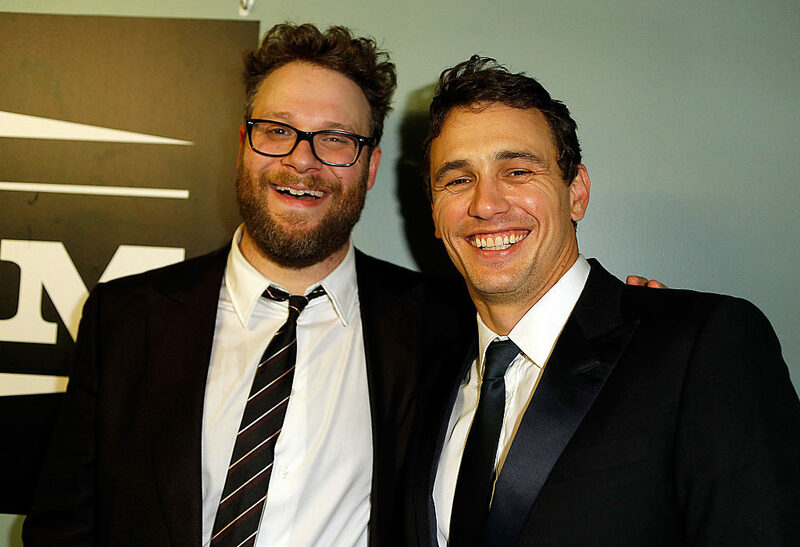 Although I don’t know him, James Franco seems like a nice chap but I am not sure that Seth Rogen would agree. Out of the two actors Rogen certainly seems like the more annoying although that’s maybe because he’s an irritating presence in pretty much every film he has been in. 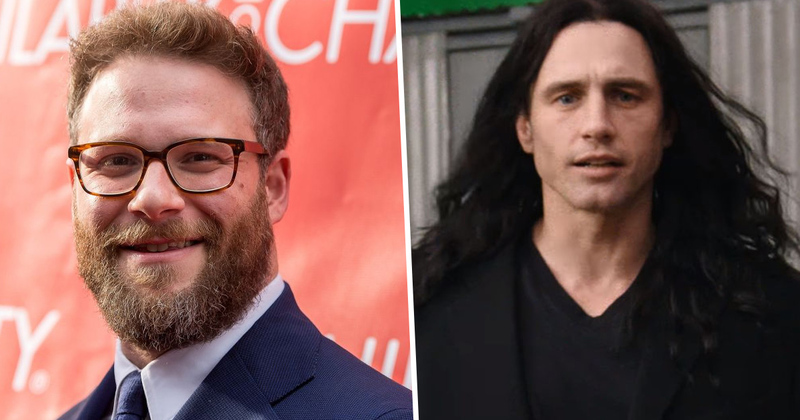 However, it now looks like it is the other way around with Rogen saying that he just ‘couldn’t deal’ with the exasperating Franco during the filming of The Disaster Artist. The pair star together in the highly anticipated forthcoming movie that tells the story of the production of The Room – a film which has earned the title of the best worst movie ever made. 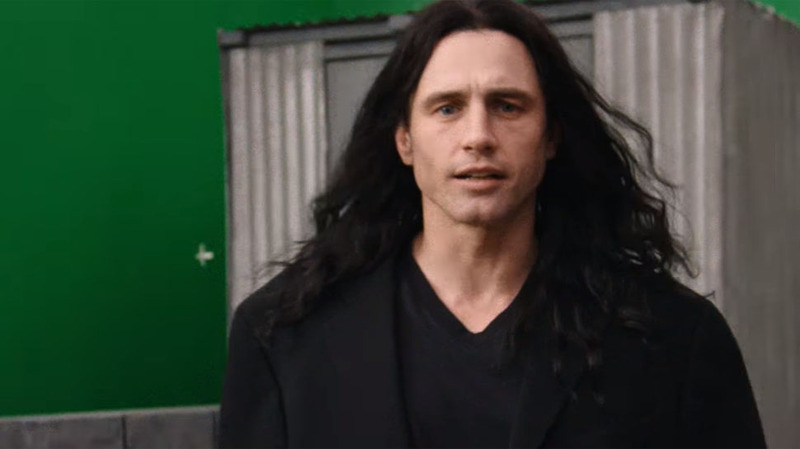 In The Disaster Artist, Franco plays the eccentric eastern European filmmaker Tommy Wiseau who created the cult hit and played its lead, Johnny. 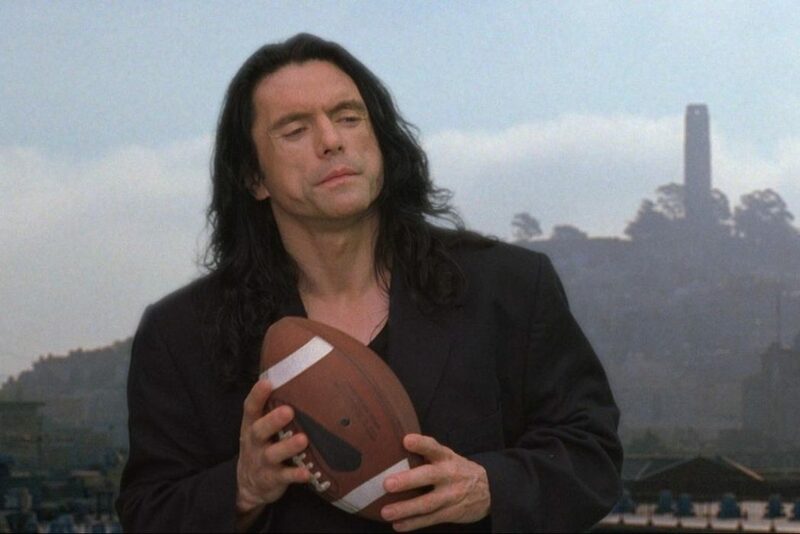 Just like Wiseau, as well as taking on the lead role Franco also directed the film while Rogen produced and played script supervisor Sandy Schklair. According to The Hollywood Reporter, during a post-screening audience Q&A at the Director’s Guild of America last night, Rogen revealed that Franco stayed in character for the whole time the movie was being shot, which of course must have been maddening. I couldn’t deal with it, straight up, for the first two days. Rogen must have some patience though as this would infuriate a normal person for the whole length of production rather than just two days! During the Q&A Rogen also admitted that the film was crazy to shoot. My grandmother came out and she just did not get what the f*ck was happening. I never explained it to her. To be fair to Grandma Rogen, to the uninitiated, The Disaster Artist would seem like a strange film that was the product of a joint or two, just like The Room. 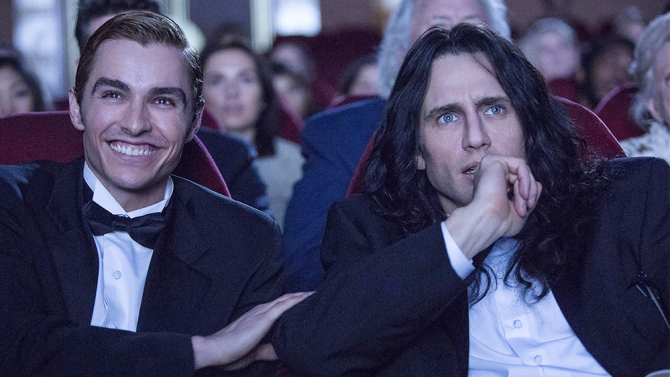 Franco also took part in the Q&A and revealed he was not Wiseau’s first choice to portray him in the upcoming film. I was his second choice. The first choice? He wanted Johnny Depp. I think Tommy really thinks he is James Dean. Although Depp is used to playing eccentrics, Franco seems to be the perfect fit for Wiseau who was known for his bizarre personality, shoulder-length black hair and a style of dress commonly seen on members of crap rock cover bands. If it was James Dean Tommy wanted, well Franco really is the next best thing especially since he played the legendary actor in Mark Rydell’s 2001 television drama James Dean. Franco used the same technique while prepping to play Dean as he did with Wiseau – watching their work religiously. There should be no complaints then. The Disaster Artist will be released in cinemas December 1.